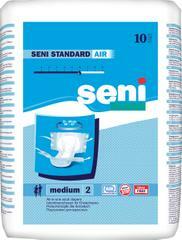 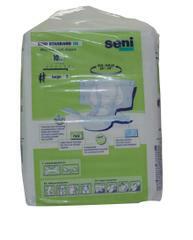 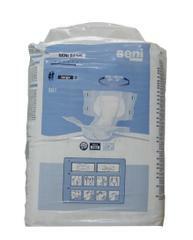 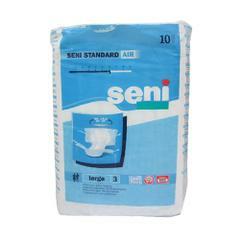 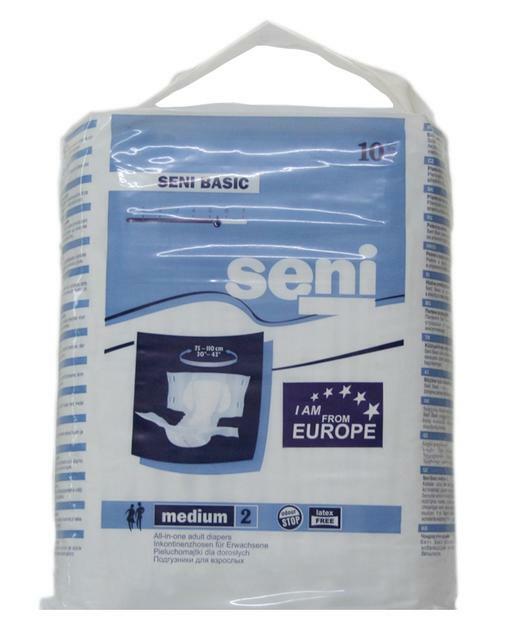 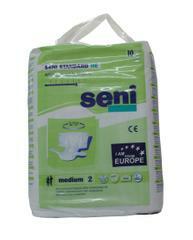 Seni provides all-in-one diapers for adults with urological problems.It is made with hygienic cellulose cotton.The diapers are provided with odor stop system, Leak proof and perfect protection. 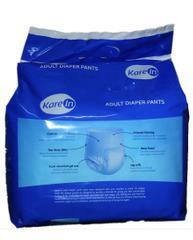 These diapers are comfortable to use and breathable diapers. 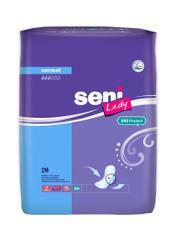 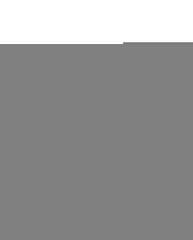 It also provides high absorbency and dryness feel. 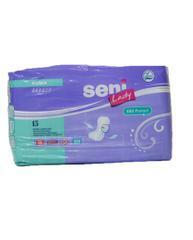 High absorbency and dryness feel. 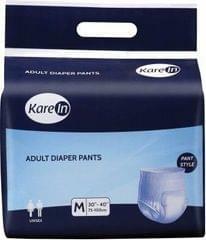 Leak proof and perfect protection. 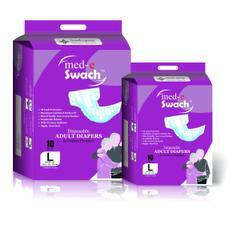 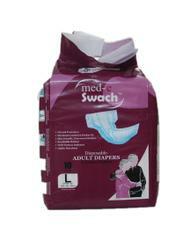 Comfortable to use and breathable diapers.